Where excellence is expected, excellence is given. Look to Deanna Becket to leave your audience members with a fire in their bellies to rise and accomplish what they dream. Whether your audience is 10 or 10,000, on any continent, Deanna will customize a keynote or workshop for your event. 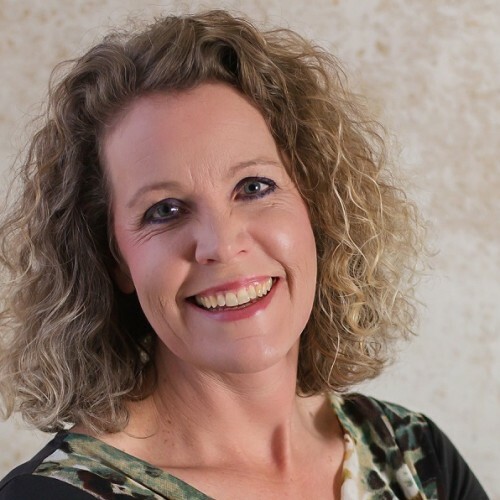 Deanna Becket is an author, entrepreneur, professional keynote speaker, and Life, Leadership, and Health and Freedom Coach. She mentors her clients in the areas of health, mind freedom, peace, faith, parenting, and homeschooling. Deanna guides small business owners, women, and moms to cultivate excellent character for massive confidence, courage and peace. Originally from North Dakota, Deanna spent her last semester of college in Melbourne, Australia and graduated with her Bachelor of Science in Business Administration from North Dakota State University, Fargo. She married her husband, Chris, in 1996 and has lived in the Black Hills of South Dakota ever since. They have homeschooled both of their children through high school. She has a Masters in Laundry and a Ph.D. in M.O.M.! Her new book, Cultivating Your Character: Creating Leadership Habits to Master Your Life, offers a plan; an easy to incorporate, step by step practice that you can begin immediately. Deanna’s wish is to share a game plan that springs from a sense of purpose honed in a life lived in the prairies of North and South Dakota. Her love of life and peace is always in the forefront. She believes that the habits of peace of mind and choosing to seek a life of peaceful purpose can be practiced simply and daily. Find out more about Deanna Becket at http://www.deannabecket.com.